An illustration done for a netball association. It was for a CANA event. 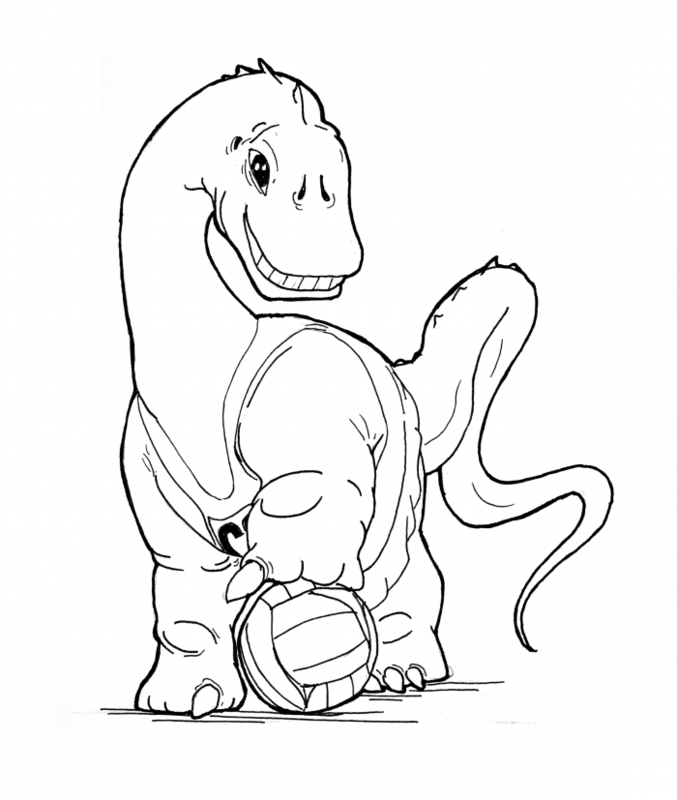 So obviously I based it on a Camarasaurus. This entry was posted in Scanned Desksketch and tagged Camarasaurus., Dinosaur, paleoart by Anthony. Bookmark the permalink.